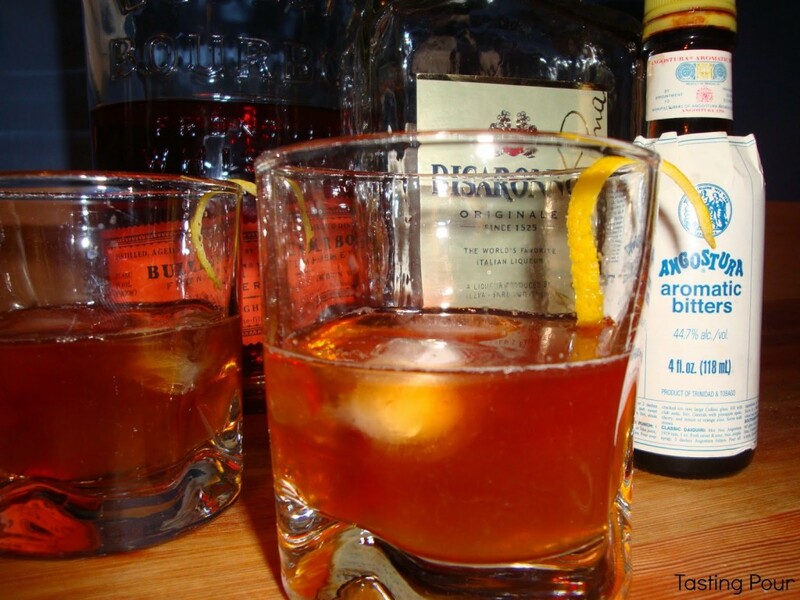 A stroll down the liquor store aisle lead to remembrances of the drink of my 20’s – Amaretto Sour. A bottle of Disarrono, a bag of lemons, and a well stocked bar of mixers later and my 40 year old self had amped things up a bit. The following cocktail is the perfect balance of refreshing and sweet. While not a magical motivator, it at least soothes the pain of mental barriers that often accompany writing.